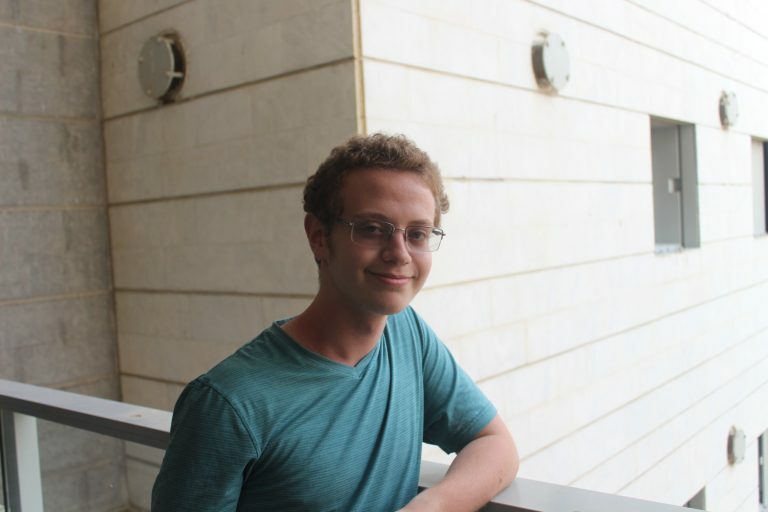 Joey from Teaneck, NJ decided to take a gap year with Masa Israel Journey – advancing his tech knowledge, networking around Israel and learning Hebrew. 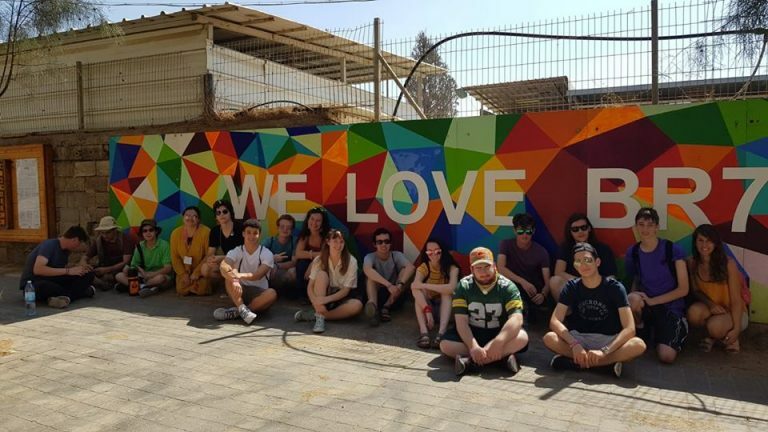 Take a quick glance into his life during his adventures through the city of Be’er Sheva on his gap year in Israel. Normally, when I tell people I’m spending the semester in Be’er Sheva, the response I get is somewhere in between a flat-out “Ew” and a pitying “I’m so sorry.” On the face of it, that makes sense: Be’er Sheva is straight in the middle of the Negev, the inhospitable desert in southern Israel. We certainly don’t have the bustle of Jerusalem or the metropolitan vibes of Tel Aviv. That said, after living here for almost a month now as apart of my gap year in Israel, I can confidently say that B7 (as us youth call it) is my favorite place in Israel. Everything just feels so… new here. Here, on what feels like the edge of civilization, everyone is a pioneer. It’s impossible to live in this city and not get infected by that idea: we are making something new here. I see it in the Hi-Tech park where we study Computer Science: it’s no shocker that Be’er Sheva is considered the hottest place for new startups. I see it in the thriving art scene: Be’er Sheva is full of underground theater, local bands, hipster cafes—all trying to create a culture of doers, of makers. And it bleeds into every aspect of this city. It’s even been inspiring me—and I’m one of the laziest people you’ve never met. Since I came here, I’ve been part of a band, started writing again, made too many contacts to count, dropped out of the band, learned more than I thought possible. And this is only a month in! I’ve been galvanized by this city—and if you think you might be too, I’d highly recommend a visit. Hell, crash on our couch. You’ll be glad you came. Sign up today so that you can be inspired like Joey during your gap year in Israel.